So you have finally launched your e-commerce store with WooCommerce, that’s great! Buuuut…. you have few or even zero sales. You know that in order to encourage sales, you need reviews. But without reviews, you can’t get sales. You see traffic coming to your site, but it’s just not converting and you are now staring out your office window wondering “What next?”. What you need is a way to build customer trust in your store, beyond just offering great pricing, fast shipping and high quality lifestyle shots. You need social proof. On average, 70% of e-commerce shopping carts are abandoned before purchase. The main reasons for this are higher than expected shipping costs and lead times, and lack of trust in your store. You need to be able to convince buyers that your store is legitimate, has a loyal following of buyers and delivers high quality and valuable products to its customers which solve their problems. You need social proof. 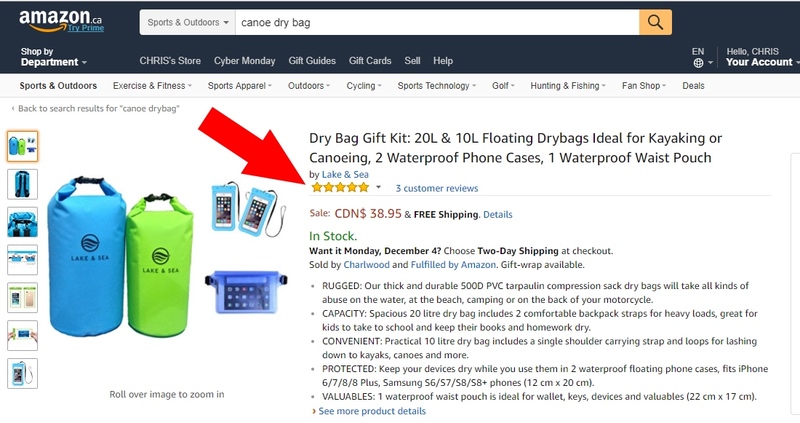 Sure you can add some fake reviews reviews to your site with 4 and 5 star ratings… You can add long-winded fictional testimonials about the quality of your products and how fast the shipping was. But is that ethical, or even believable? You need authentic and REAL social proof. 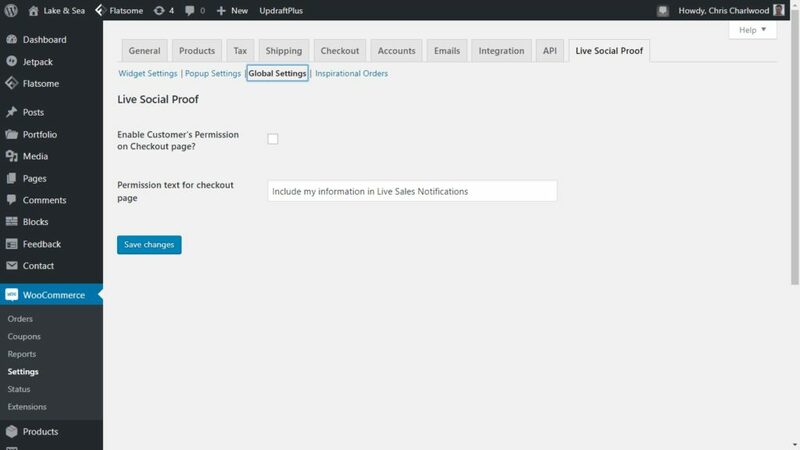 By displaying live sales notifications using the Social Proof WordPress plugin on our e-commerce store, we were able to increase cart conversions significantly. In fact, it reduced our cart abandonment rate by over 27%! 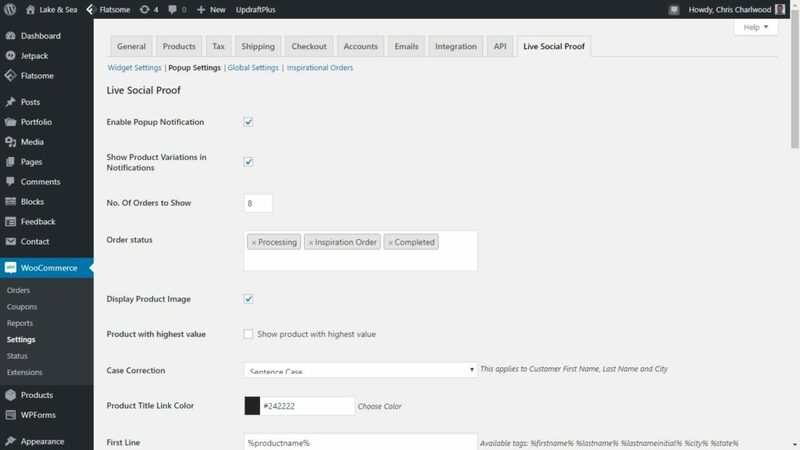 OK, we want to make this easy for you, and have a great WooCommerce plugin that will do the job. 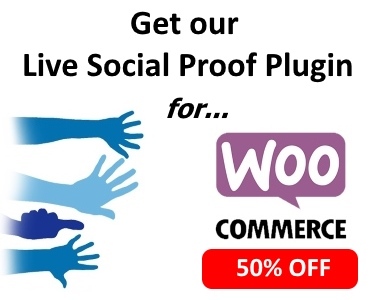 We are happy to announce that we want to give you an incredibly cheap deal on our “Live Social Proof” WordPress plugin. We are pricing it at only $25 Dollars (normally $45) for a limited time! Yup, cheaper than other quality WordPress plugin out there, and it will pay for itself in the first few sales you get by increasing trust and decreasing your cart abandon rate. You can see this very plugin live on this site, appear in the bottom left corner with current/past sales for this actual plugin. Click here or the Buy Now button below to get it now. 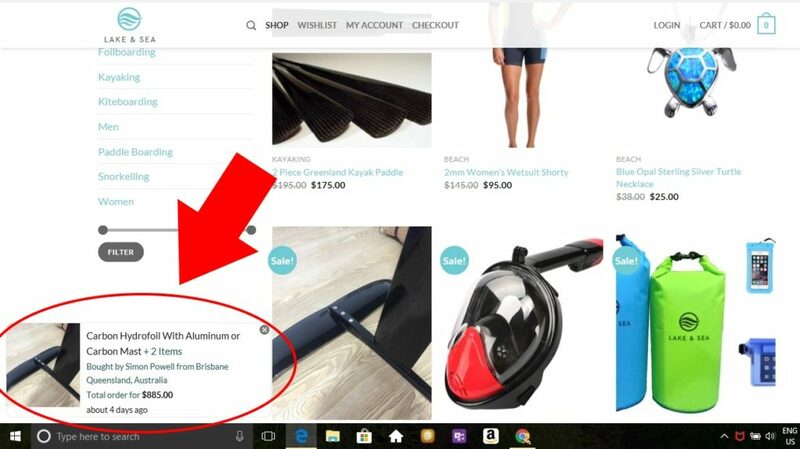 You may wish to click on the “Inspirational Orders” link at the top of the page to then “Add New Order” to see how your Live Sales Notification popup will appear. 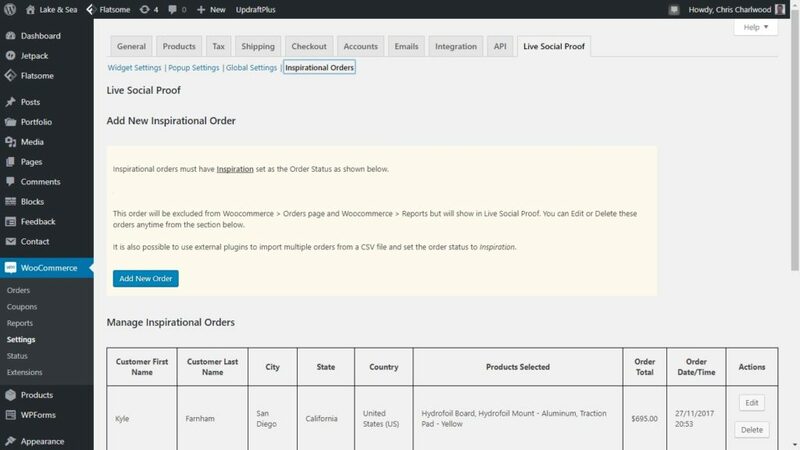 Be sure when entering an order to select “Inspirational Order” in the pull-down menu under “General Details”. 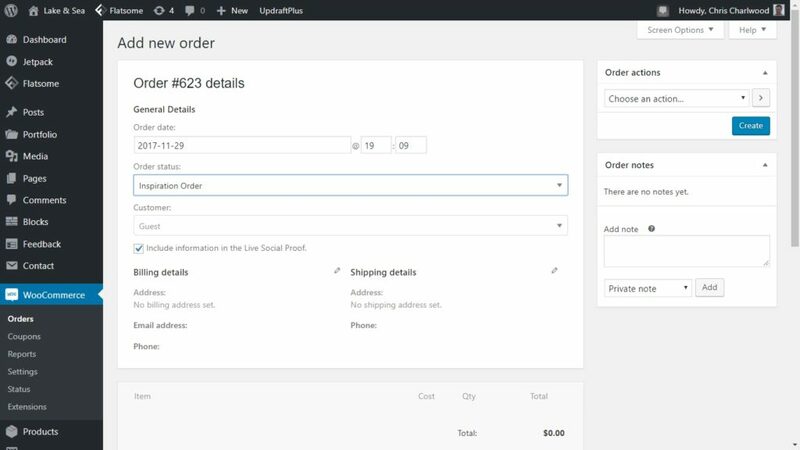 Once Billing and Shipping details are added, then click “Create” at the top right of the page to save this order. We offer a 30 day money back guarantee. If you are not 100% fully satisfied with this plugin, and find it of no use, then please contact us for a full refund. I personally have been coding plugins in WordPress for over 8 years, and have even sold a profitable WordPress business just this past year. I can stand behind this plugin and others that I’m developing with my team. See screenshots at the bottom of this page.